Ready for adventure? 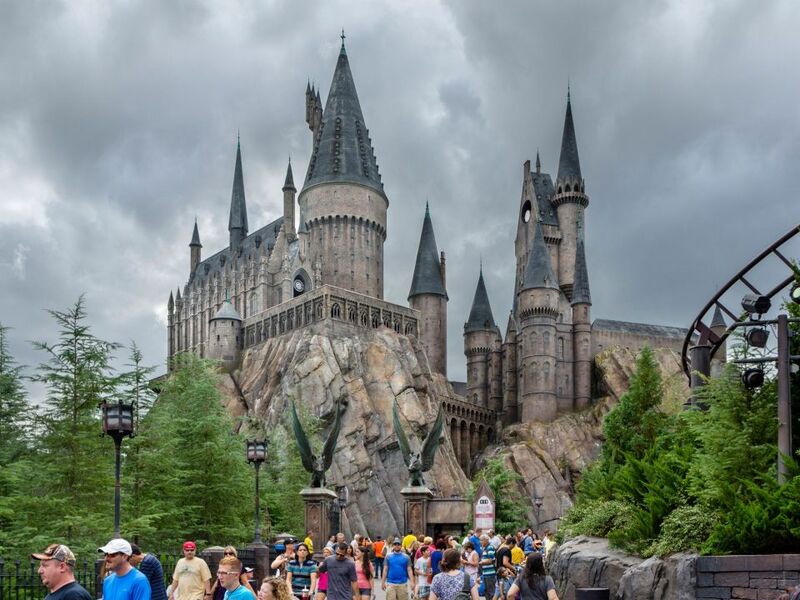 SeaWorld® Orlando, Universal Orlando Resort™, Walt Disney World® Resort, and Orlando™ 360 are among the many exciting Orlando attractions within minutes of our hotel. 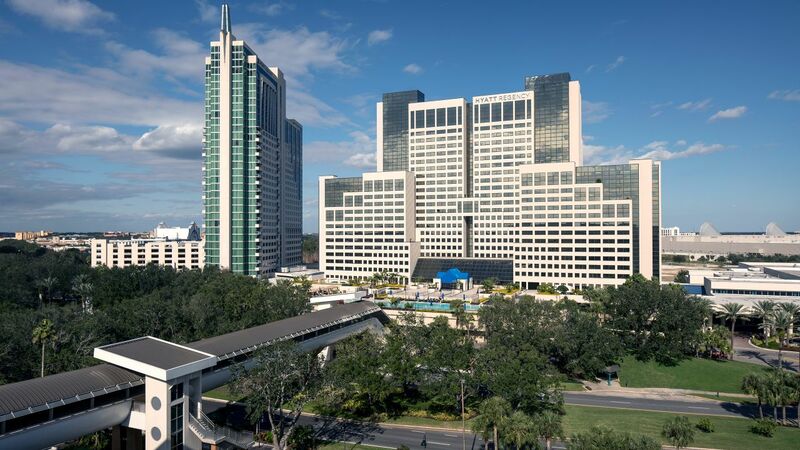 The only hotel on International Drive directly connected to all concourses of the OCCC by covered pedestrian walkway bridges, Hyatt Regency Orlando is designed with meetings and other events in mind. 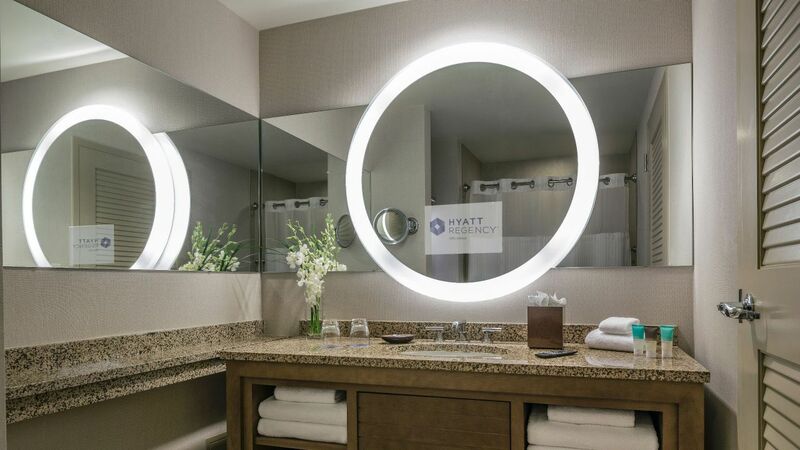 Get comfortable in one of our 1,641 award-winning rooms outfitted with plush beds, complimentary Wi-Fi, and other modern amenities. 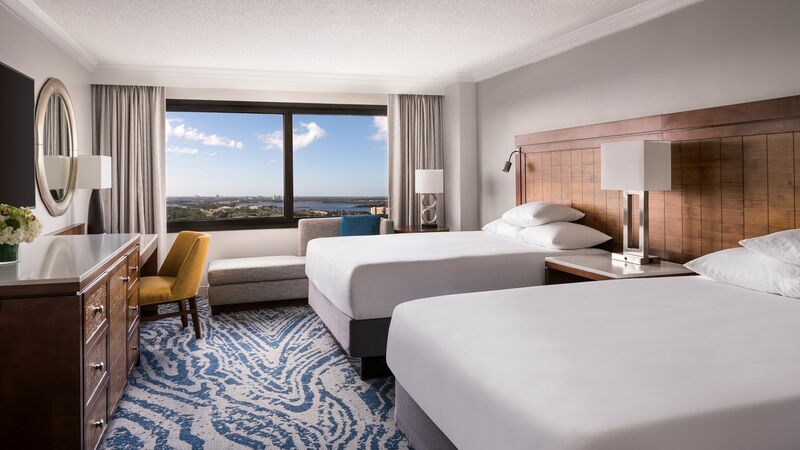 For more space—and unrivaled views from the second tallest building in Orlando—select a spacious, high-floor suite. 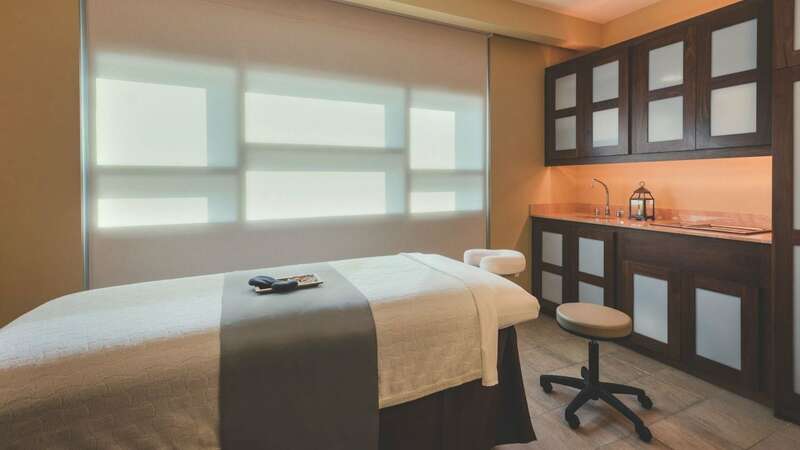 A resort fee of $25 plus tax will apply to each night of your stay to provide access to fitness classes, recreational activities at the Grotto and Terrace Pools, bike rental, 15% savings on spa and salon services at The Spa, and two I-RIDE Trolley tickets daily to the International Drive area, two bottled waters per day, and Kids 12 & under eat free at select restaurants (restrictions apply). 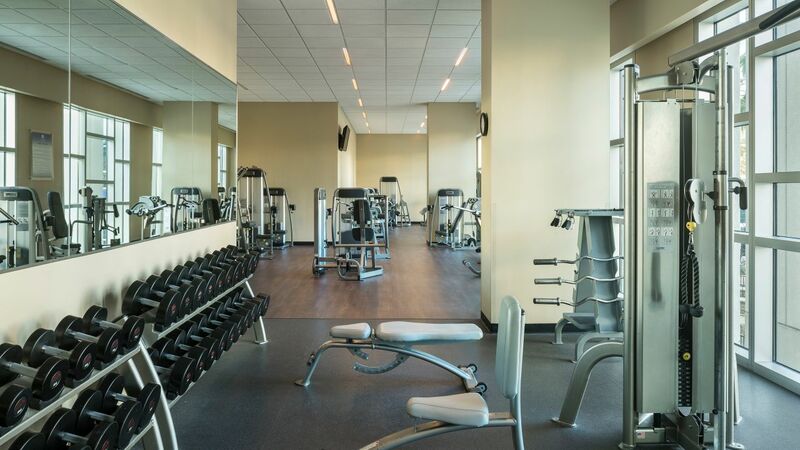 To help you maintain your healthy habits while on the road, our StayFit™ Fitness Center features modern cardio, strength, and core conditioning equipment—as well as an outdoor tennis court, fitness classes with professional instructors, and a 500-square-foot studio for spinning and group exercise. 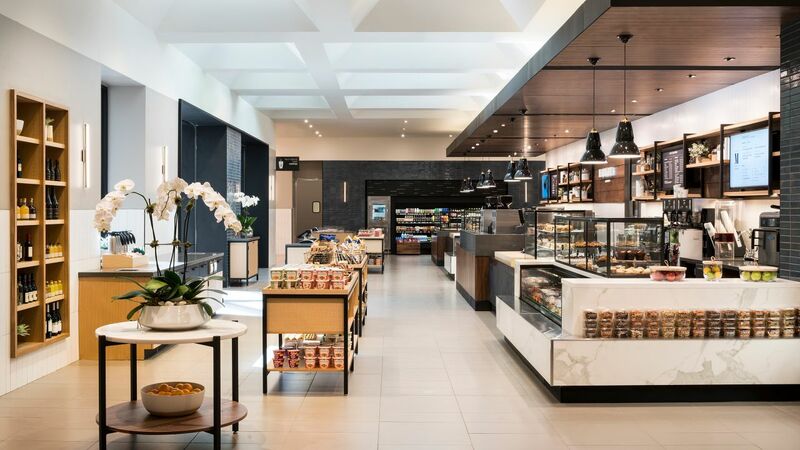 Whether you need to satisfy a late night craving or start your early morning with a Starbucks® coffee, stop by the Market to browse a broad selection of snacks, on-the-go meals, souvenirs, and more. 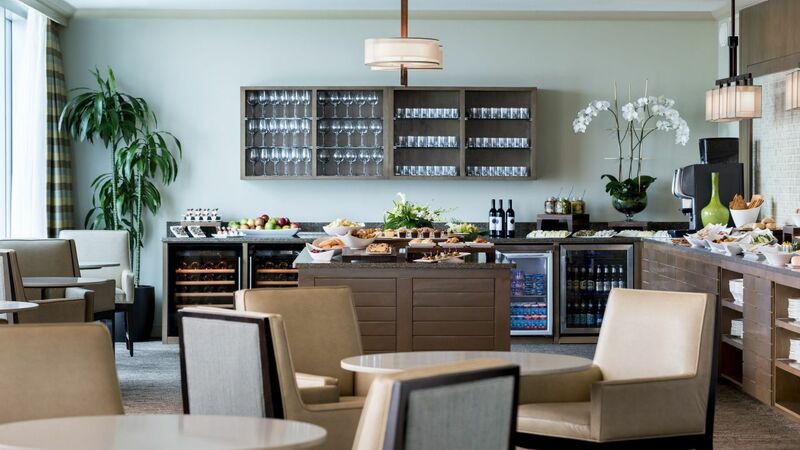 Enjoy the luxuries of the Regency Club lounge—including daily continental breakfast, afternoon snacks, and evening hors d'oeuvres and dessert. 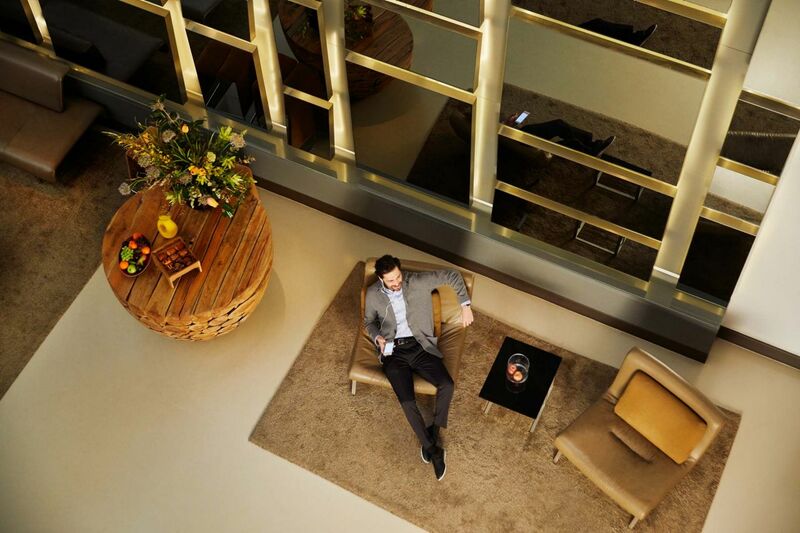 The lounge also offers private Club Concierge services and far-reaching views of Orlando and major theme parks. 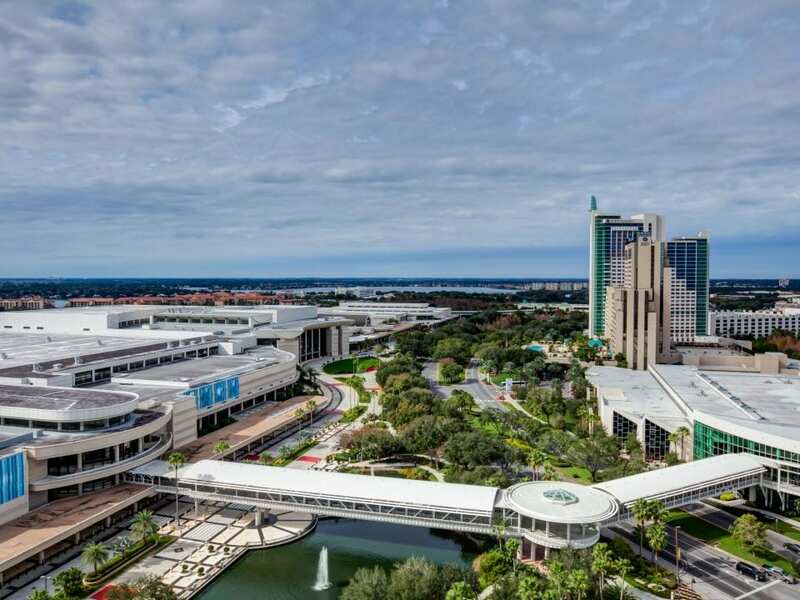 Host your event in our 315,000 square feet of flexible event space and discover why CVENT ranked Hyatt Regency Orlando as the “#1 Convention Property in Florida” five years in a row. Book your big day in an Orlando wedding venue that’s as unique as you. 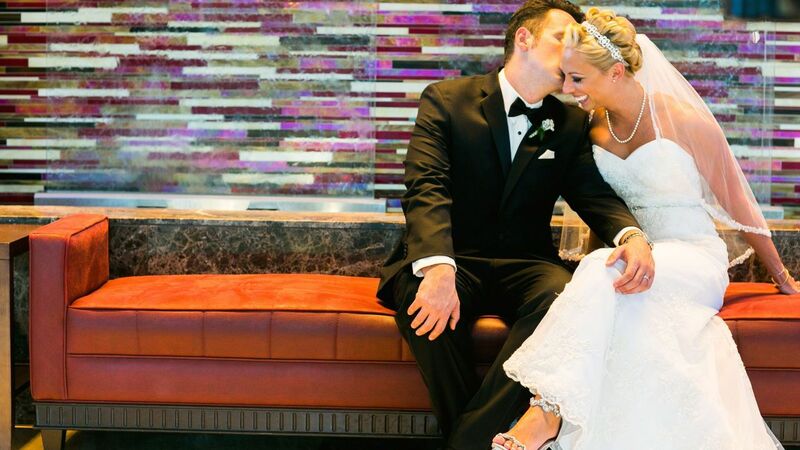 We offer a variety of versatile spaces—from elegant ballrooms to sun-soaked outdoor terraces. In the mood for local food? 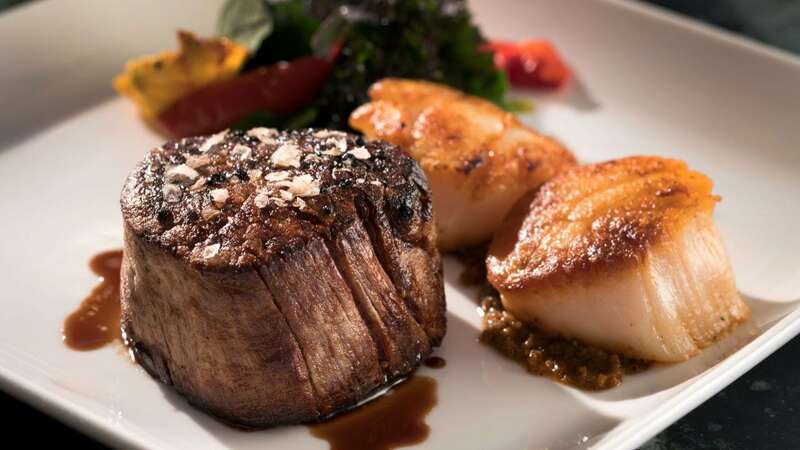 What about steakhouse mainstays? Or perhaps a cocktail and light snack will do? 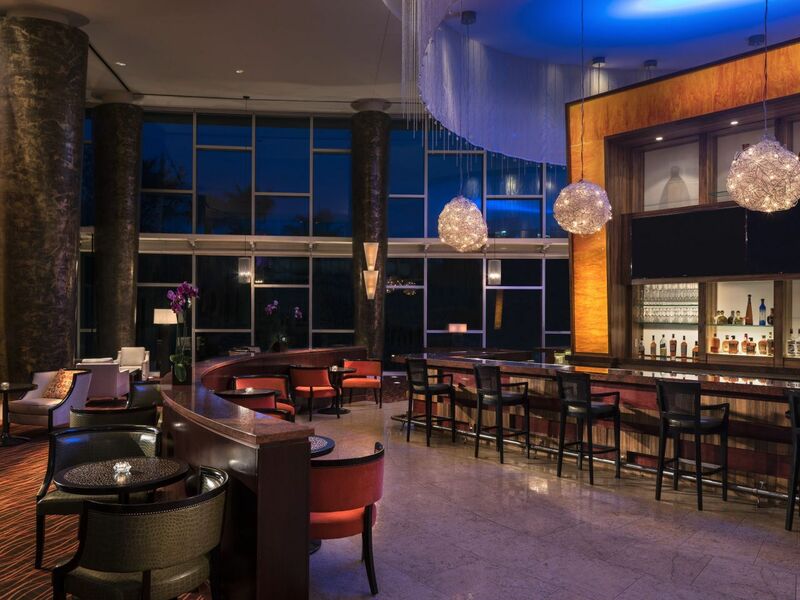 With seven diverse dining options available at Hyatt Regency Orlando, the choice is yours. 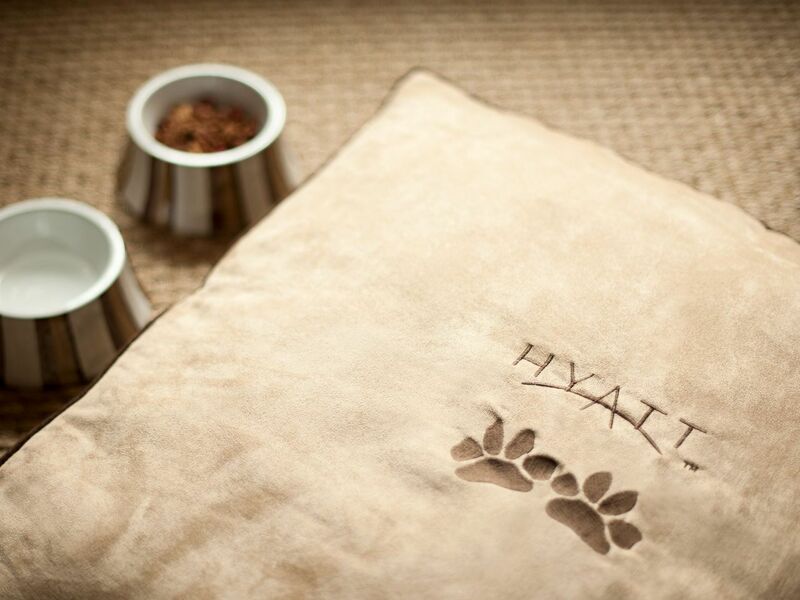 Your pets are welcome at Hyatt Regency Orlando. Please let us know you will be bringing your pet at least three days before your arrival. 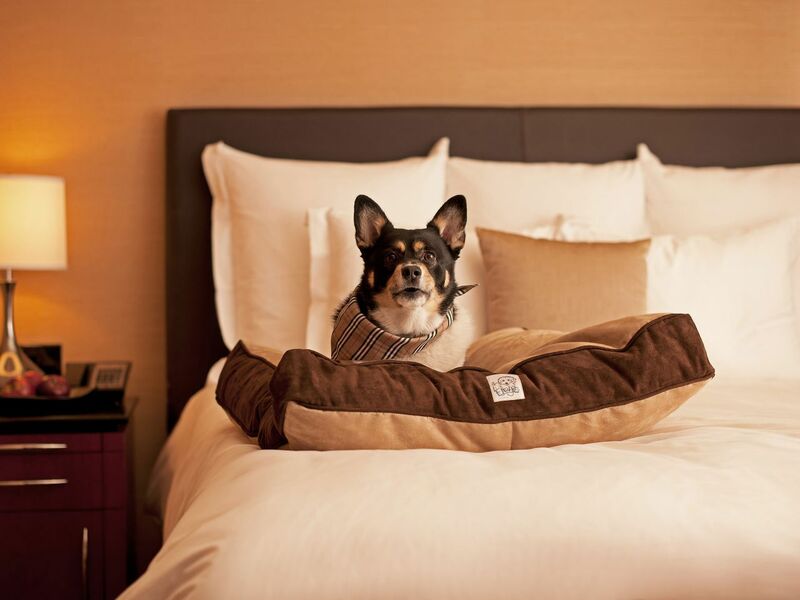 Stays of up to six nights will incur a $150 fee. 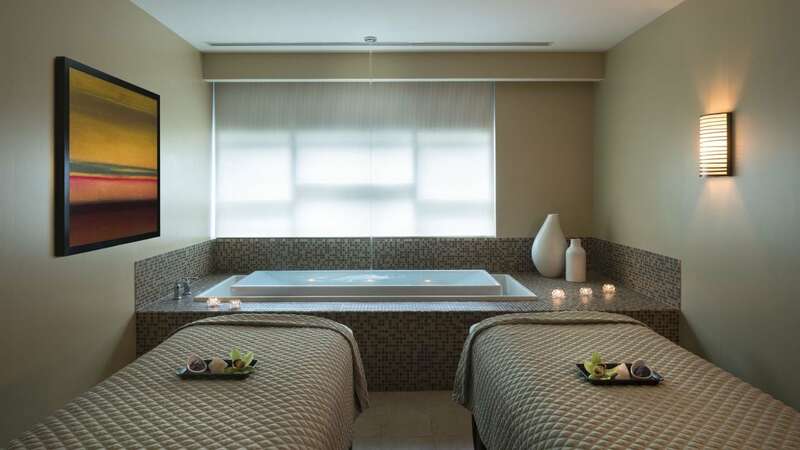 If you’re planning to stay longer than six nights, please contact our team for more information. 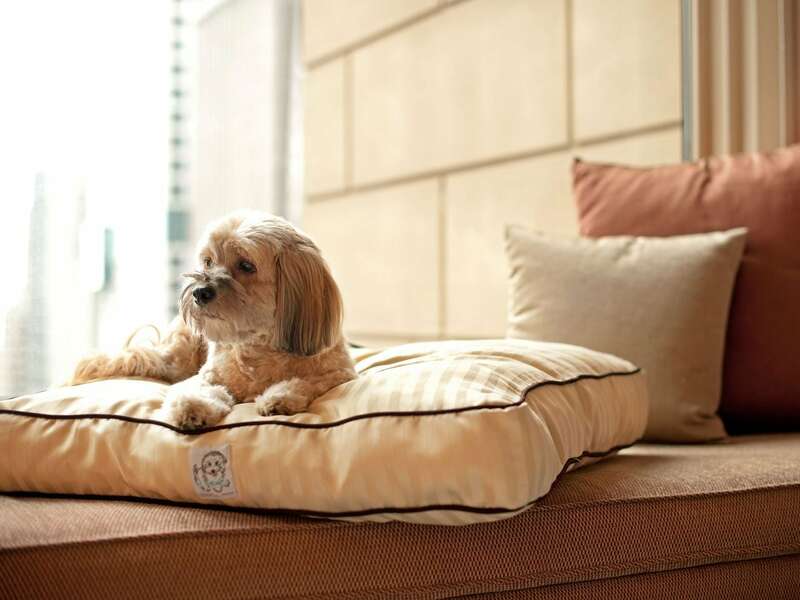 We allow pets 40 pounds or lighter, or two pets with a combined weight of 75 pounds or lighter. 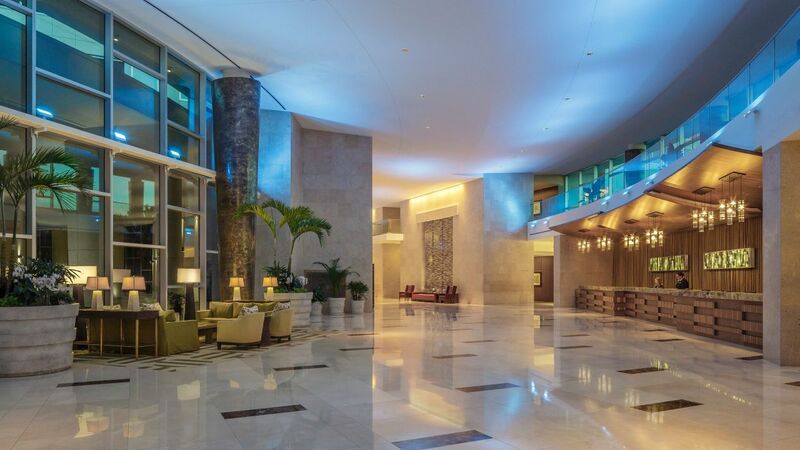 Beautiful property, couldn't be more convenient to the Orange County Convention Center. Quiet, comfortable room; excellent dining options, including a 24-hour Market with sandwiches, pizza and to-go food options (even pre-mixed custom cocktails in a bottle!). The fitness center is outstanding. I've stayed before and would stay again in a heartbeat. 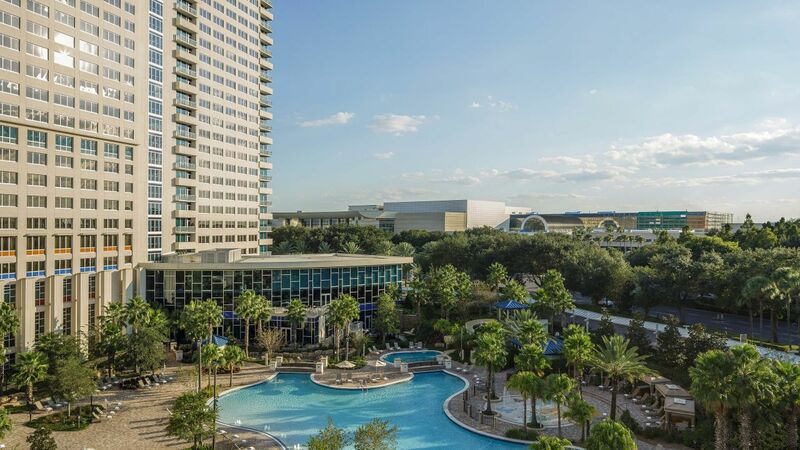 What else is happening at Hyatt Regency Orlando?